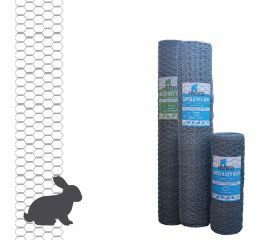 We stock a huge range of hexagonal wire netting ready for immediate dispatch or collection. All our hexagonal wire is galvanised and available in a range of different mesh hole sizes dependant on what you are looking to fence in, out, or protect. 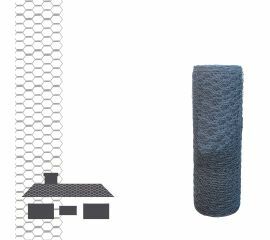 It is also available in a range of different wire thicknesses, heights and roll sizes. 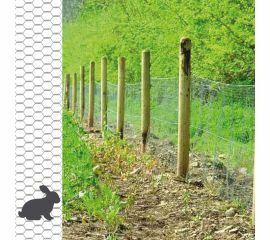 Our range includes rabbit netting, chicken netting, game bird netting, fruit and vermin protection and thatching protection. 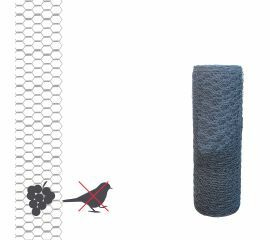 Ideal for all domestic and commercial country and farming purposes. 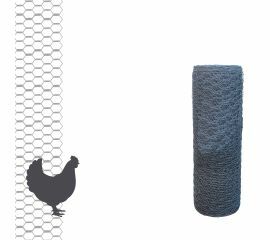 Products are available for delivery from our eight depots across the country. 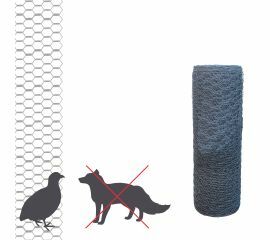 Select what you are looking to fence in, out or protect and shop below to see our full range of hexagonal wire.